India and Sri Lanka signed a Memorandum of Understanding (MoU) today on a sanitation sector project under which 3400 toilets would be constructed in Batticaloa District of Sri Lanka. 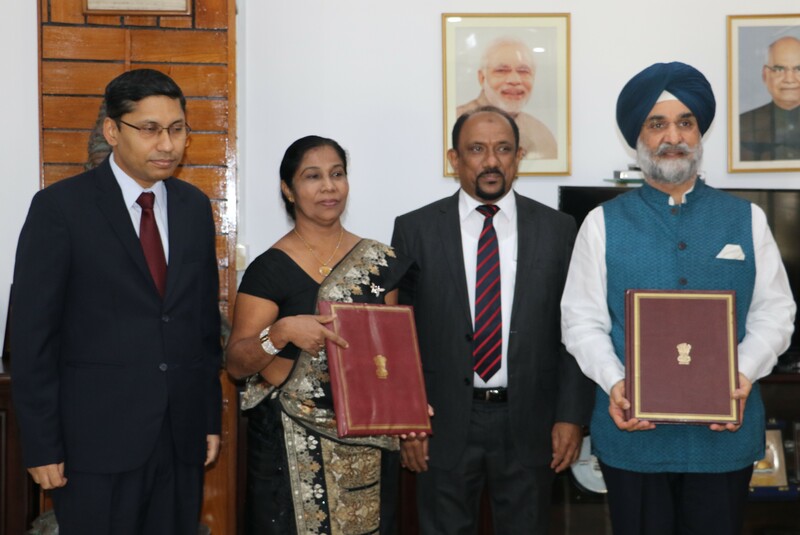 The MoU was signed by H. E. Mr. Taranjit Singh Sandhu, High Commissioner of India to Sri Lanka and Mrs. Renuka Ekanayake, Secretary, Secretary, Ministry of Fisheries & Aquatic Resources Development and Rural Economy, with the participation of Hon. M.S.S. Ameer Ali, Deputy Minister of Fisheries & Aquatic Resources Development and Rural Economy and senior officials of Government of Sri Lanka. The objective of the project is to enhance public health and hygiene in Batticaloa District of Sri Lanka, and it will be executed through a grant of SLR 300 million from the Government of India. 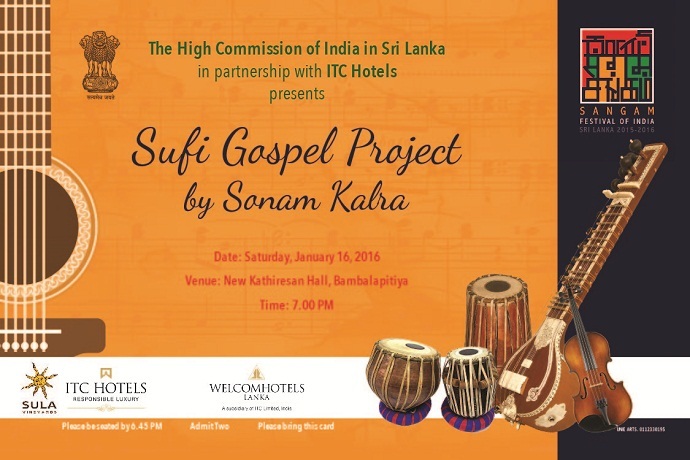 This project is part of Government of India’s continued efforts to assist and cooperate with Government of Sri Lanka in people-oriented development projects. India’s overall commitment of development assistance to Sri Lanka stands at a total of around US$ 2.9 billion, out of which US$ 545 million is pure grant assistance.